Barcelona will only agree to loan out Arsenal and Tottenham Hotspur wing target Malcom if there is a mandatory purchase clause attached to any possible agreement. 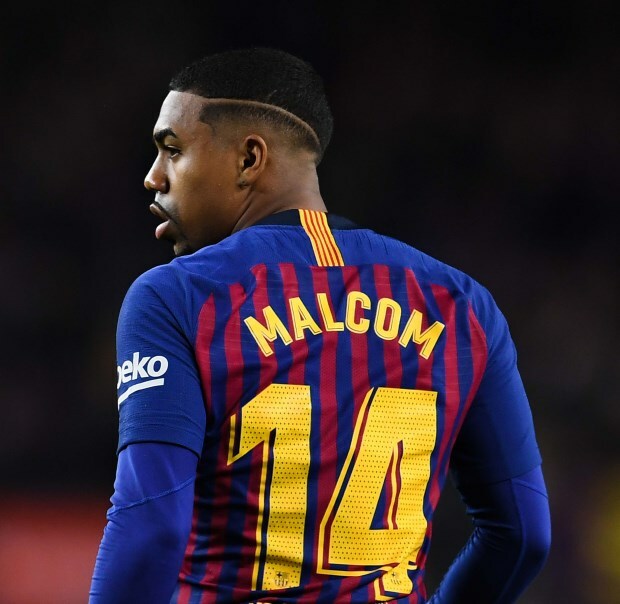 Malcom snubbed an offer to join Roma in favour of Barcelona last summer, but the Brazilian has been a peripheral figure at the Camp Nou this season, making just 12 appearances in all competitions. Several clubs have been in contact with his agent to probe a transfer and Malcom has already rejected offers to move to China in the winter window. 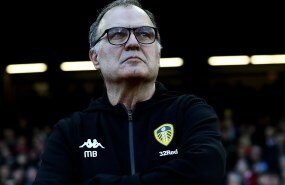 The Brazilian does not want to give up on playing European football at the moment and has been linked with being on the radar of clubs such as Arsenal and Tottenham this month. Barcelona are open to letting him go in January, but according to Spanish daily Mundo Deportivo, they have put strict conditions on his possible departure. The Catalan giants will only sell him for a fee or agree to loan him out if there is a mandatory purchase option attached to the agreement. Barcelona also do not want to take a huge financial hit on his move and are expected to demand a steep fee from his suitors.